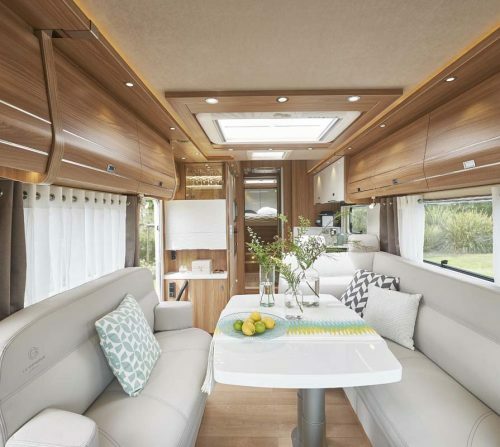 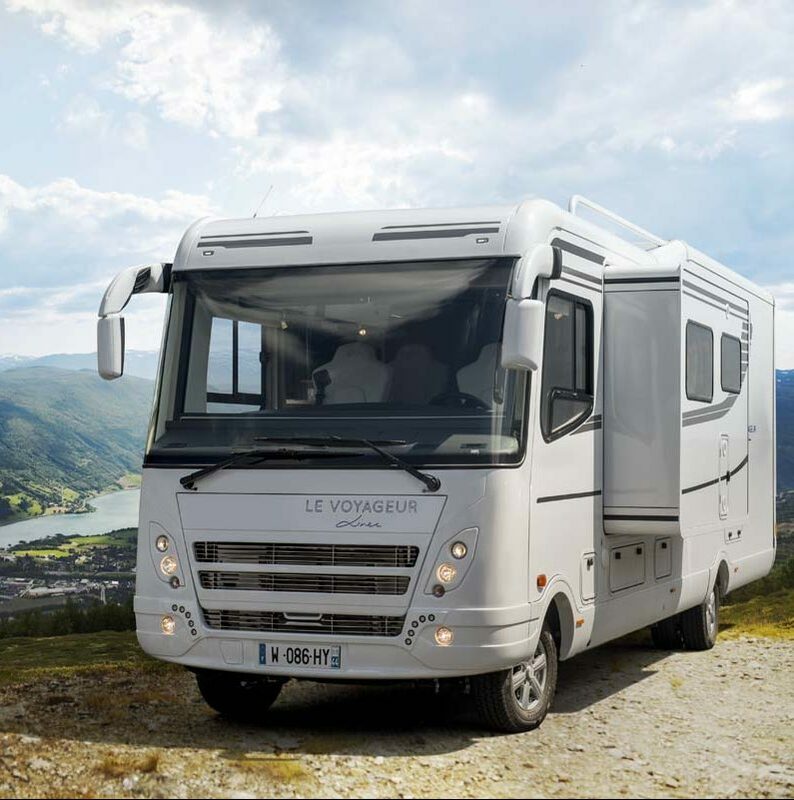 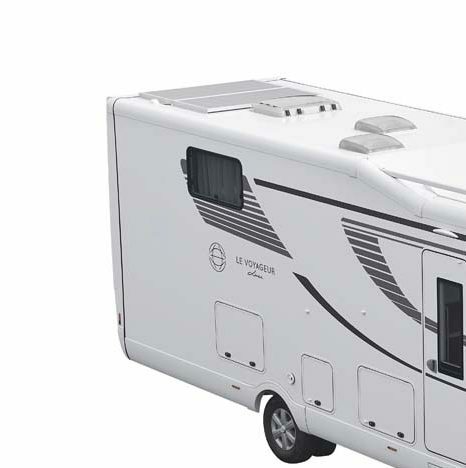 Le Voyageur Motorhome : providing you the best possible sense of comfort. 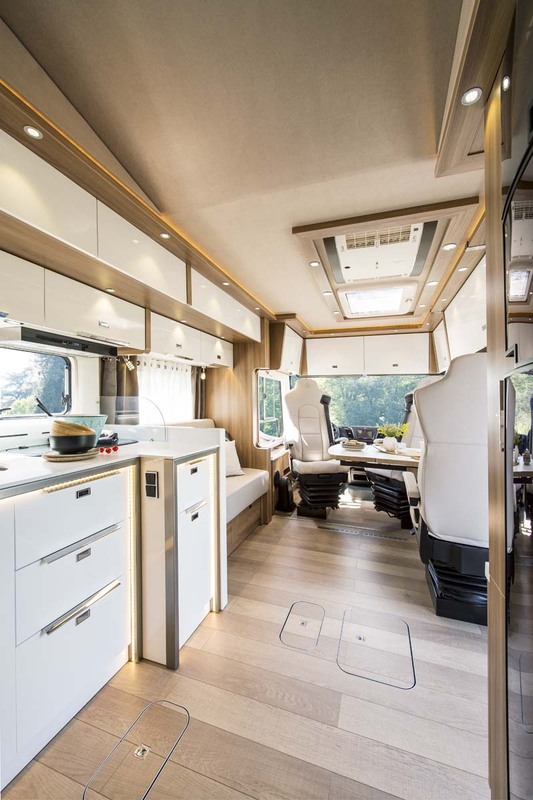 When we design our liners, we take on board what you desire the most: high-quality furnishings and ergonomics, a wide choice of style and prestigious materials. 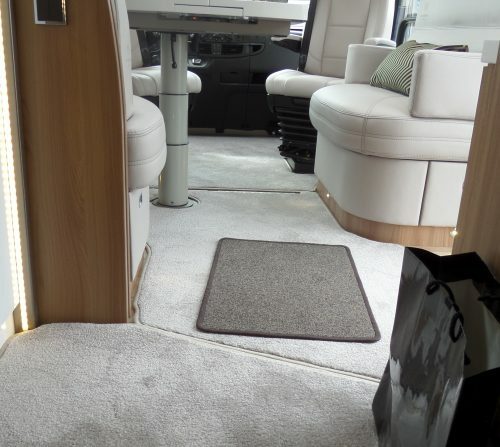 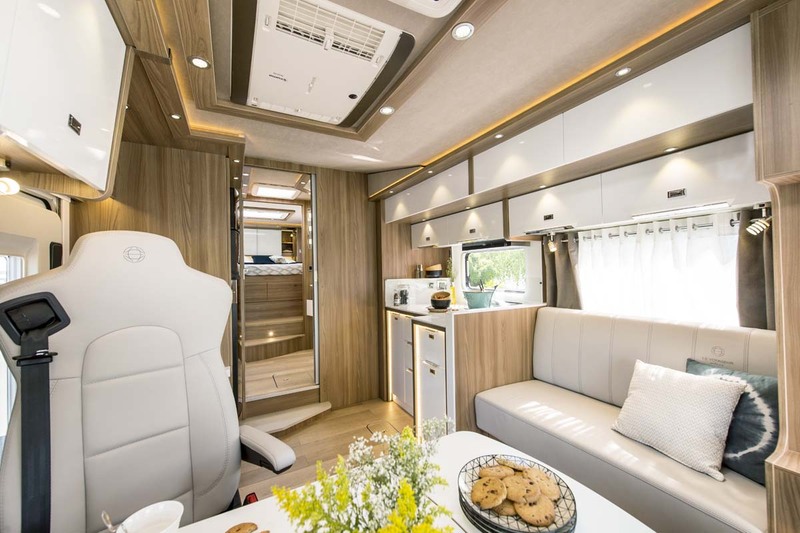 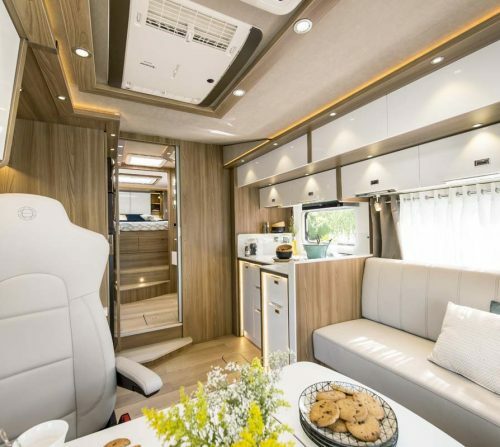 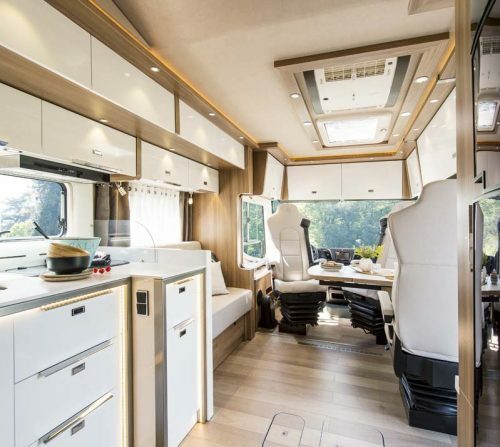 And because we want you and our motorhomes to feel luxurious, we take every measure to ensure our solutions provide you with the best possible sense of comfort. 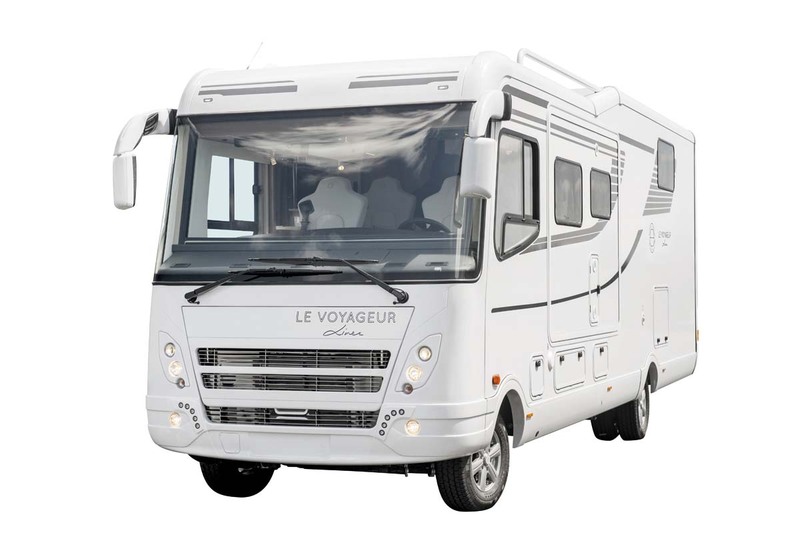 Our slide-out version vehicles offer both the comfort a standard vehicle, without taking away from the layout of the lounge aarea when the slide-out is closed, in addition to a considerable gain in volume when is it open. 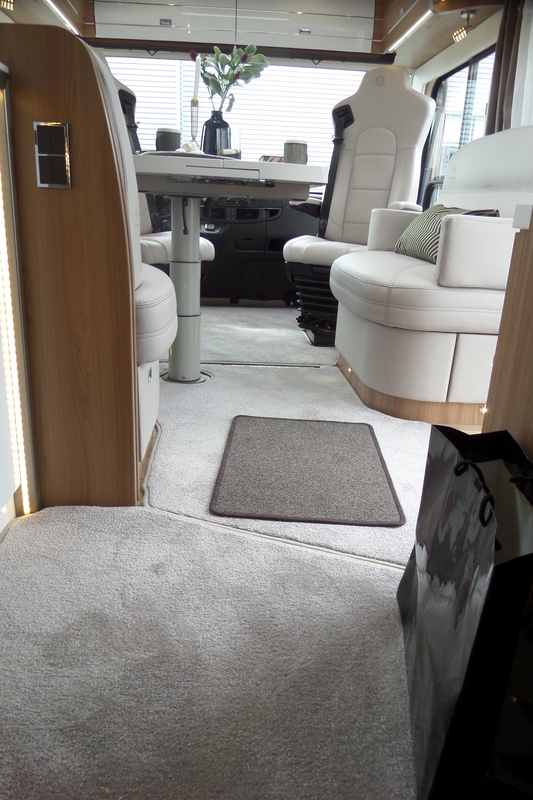 A very simple operation expands the living area by 2.80m and 55 cm depth, which provides a 2.72m lounge area when the extension is open. 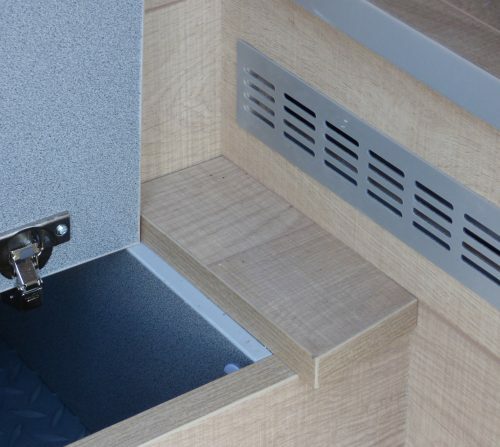 Mastering this technology makes it possible to install the kitchen and the bench seat, without creating difference in the floor level. 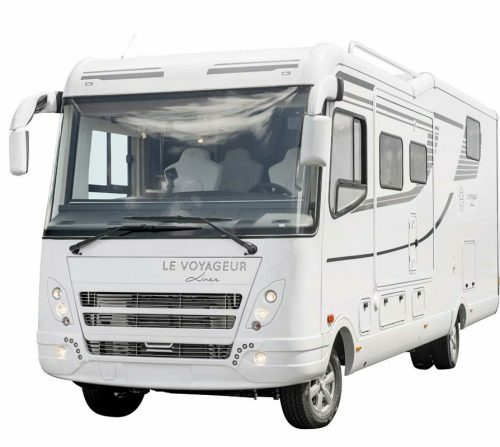 Adapting to several models in the range including those with a car garage, Le Voyageur Liner offers unforgettable trips with the perfect combination of luxury and comfort. 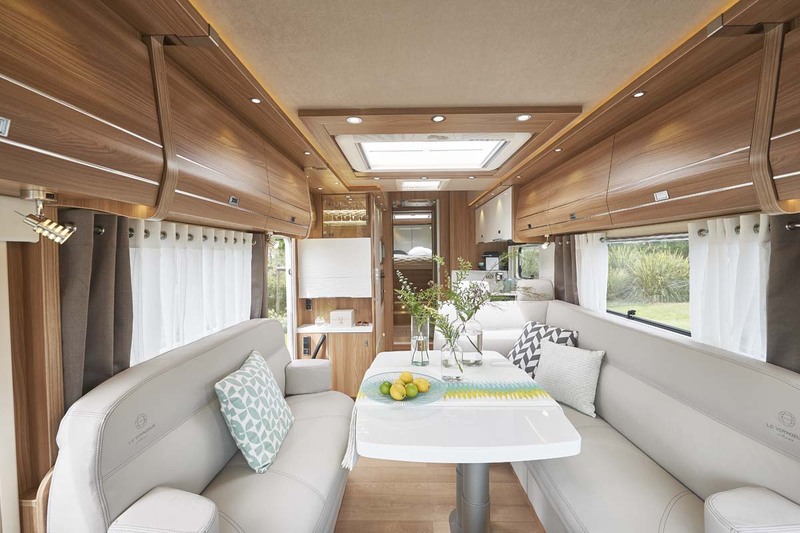 A natural convection system (hot air rises and circulates by itself) provides even, silent heating throughout your motorhome. 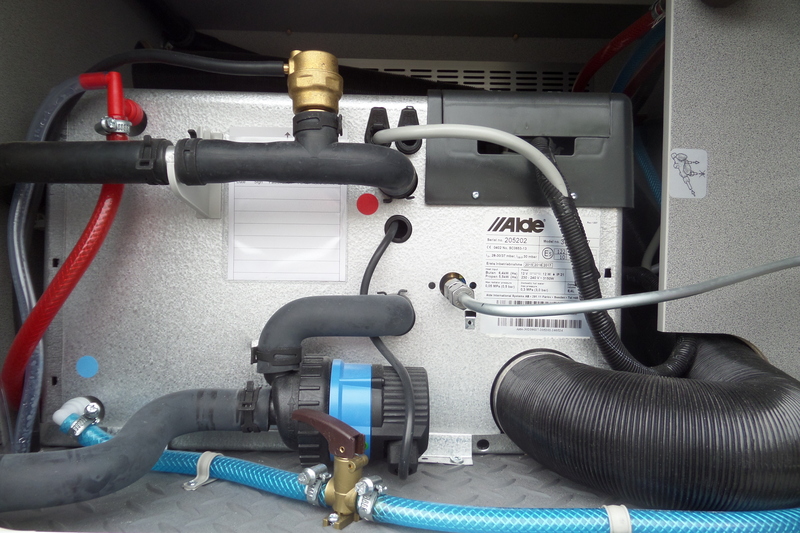 Two heat boosters diffuse heat in the lower portion of the cab for more comfort while driving. 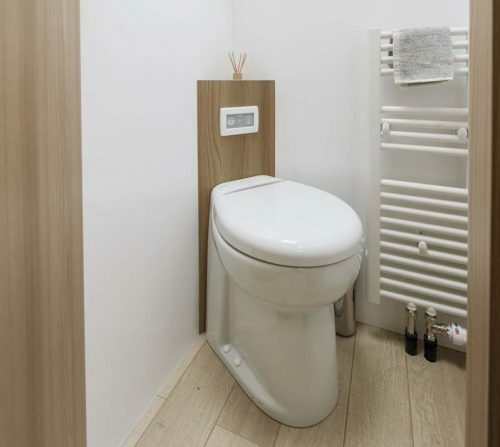 The high density sprung flooring offers a wonderful feeling of comfort and warmth even when you're bare-foot. 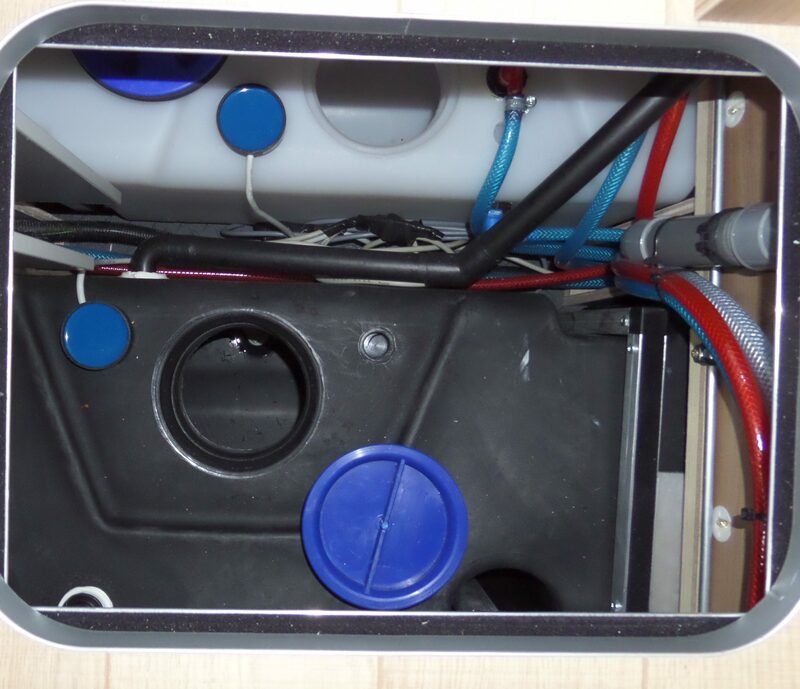 The large tanks are located in the double floor, protected from the frost : 300 L minimum for clean water and 250 L for waste water. 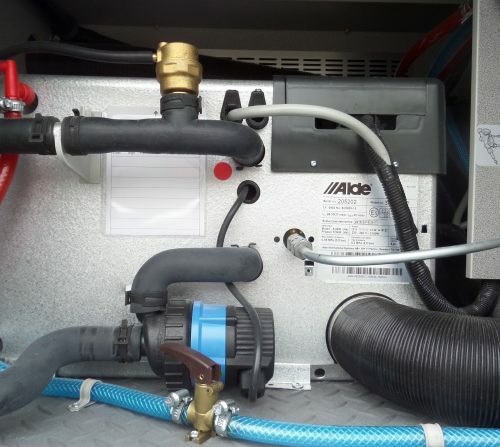 Discharge is controlled by an easily accessed, frost-proof valve for use in any season. 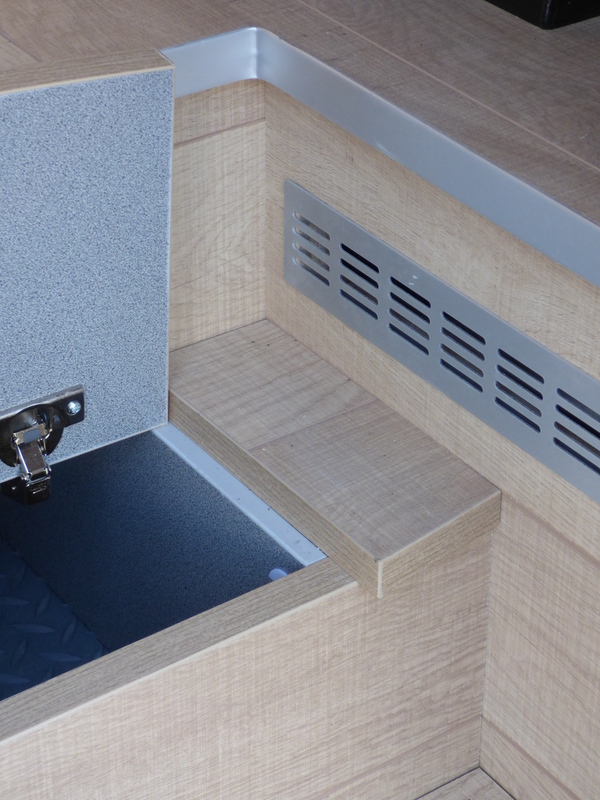 The entire Le Voyageur Liner range is fitted with the same sanitary elements used on yachts. This luxury marine quality porcelain model ensures superior hygiene and is easy to maintain. 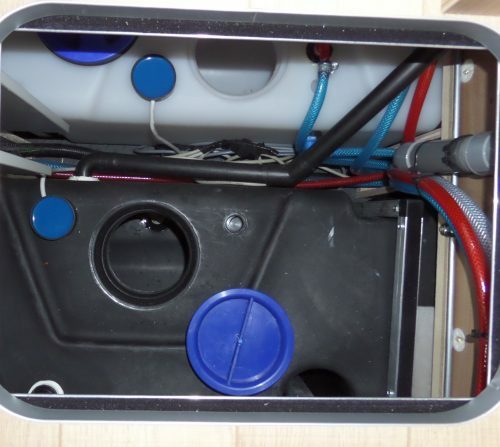 It connects to an airtight, easy to empty, easy to clean 150L tank for fast, simple, efficient maintenance. 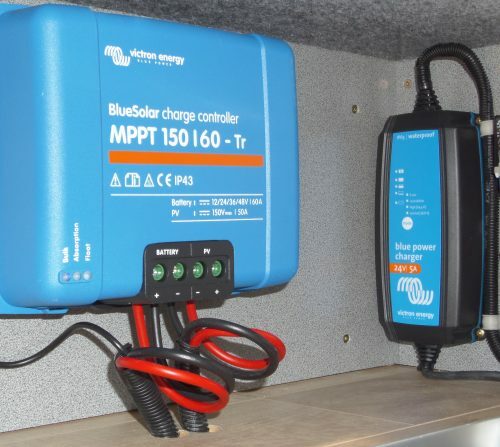 Solar panels allows you to take advantage of an inexhaustible energy source : the sun. 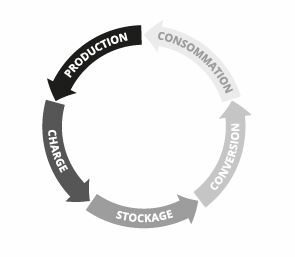 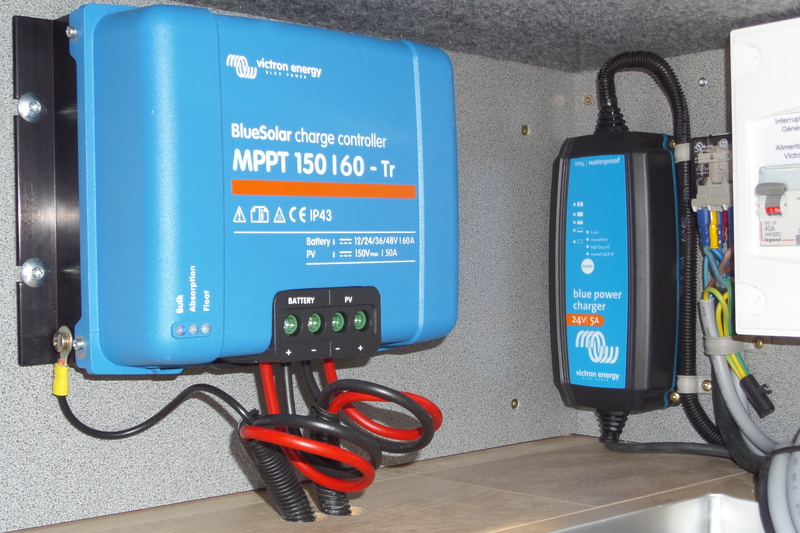 The energy produced by the alternator or solar panels is stored in 240 Ah Gel batteries or 160 Ah Lithium batteries. 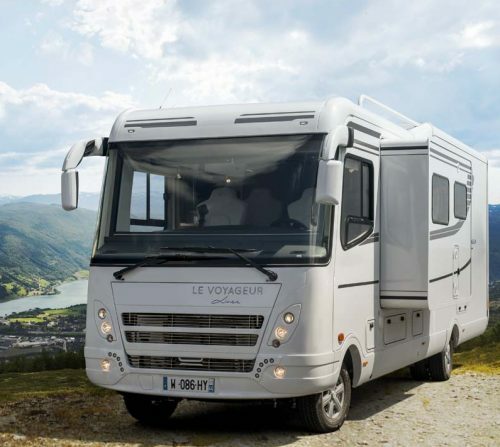 A Multiplus Victron converter / charger (optional) delivers in 220 V.
Your vehicle's energy autonomy is ensured, which means your long trips are too.